In August 2017, Hurricane Harvey devastated parts of Humble ISD, gutting homes, businesses, and schools. A year later, the buildings are restored, but the recovery and healing is ongoing. 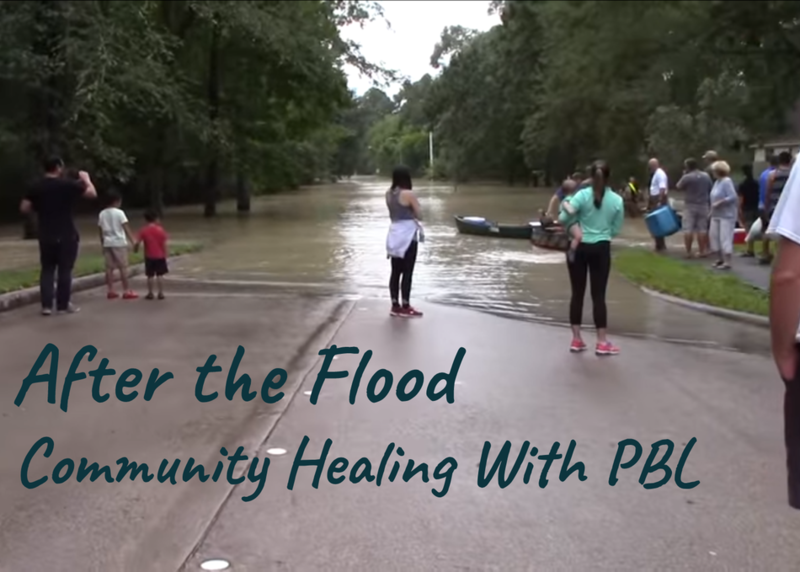 Funded by a grant from the Humble ISD Education Foundation, 13 campuses, 18 teachers, and over 1,500 K-12 students worked on a district-wide PBL in which students developed projects to explore the dynamics of the flood and how to restore and protect the Lake Houston and San Jacinto River Watersheds.